You are at:Home»STAYCATION/TRAVEL»Dubai’s Hatta Heritage Village Transports You into a Magical World! 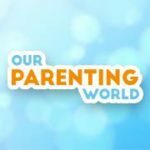 Thinking of going to some unique places for holidays? Why not consider exotic country like Dubai? At Dubai, you can go from a picturesque cultural site to global eco-tourism attraction, Hatta Heritage Village is set to put a traditional bastion on the map. 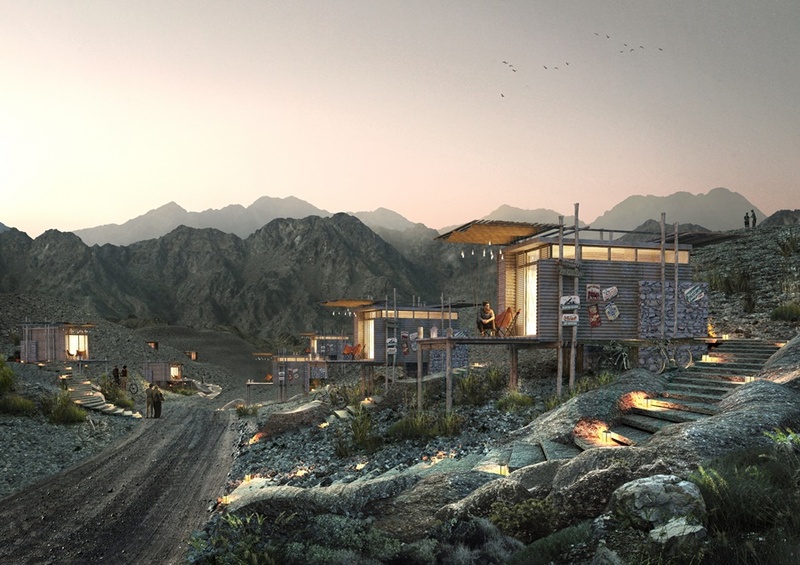 With the 10-Year Hatta Comprehensive Development Plan on track, the historical town will be transformed into an outdoor nature and cultural landmark. The beautiful attraction will offer a myriad of activities for travellers seeking to escape the hustle and bustle of city life. With attractive highlights like the giant Hatta sign, an adventure centre, interactive tourist hub, cosy mountain lodges and airstream trailer hotels, there’s something for everyone! In addition to giving the town a new lease of life, the plan will create countless opportunities for people living and working in Hatta by giving its tourism a boost. The first phase of developments by Dubai’s Government-backed real estate organisation, Meraas is scheduled to open in the fourth quarter of this year. Offering warm Bedouin hospitality and plenty of opportunities for families to enjoy a diverse leisure experience, Hatta Heritage Village is attracting travellers from all corners of the world to revel in its splendour. 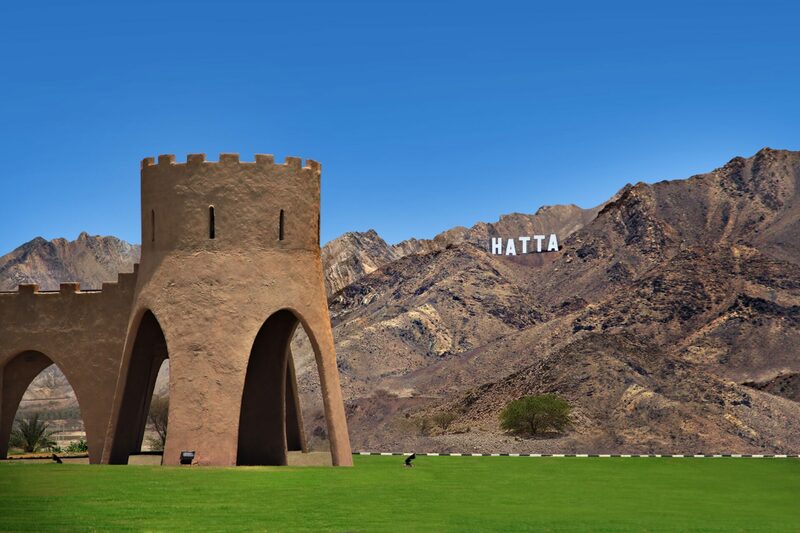 Welcoming visitors to Hatta Heritage Village, the scenic Hajar Mountains will be adorned with five giant letters. The first tourist addition to the town’s landscape, the sign symbolises exploration – and greets every traveller entering the town. Seated around 450 metres in eastern Arabia’s highest mountain range, visitors can indulge in selfie- and or wefie-taking sessions upon arrival. 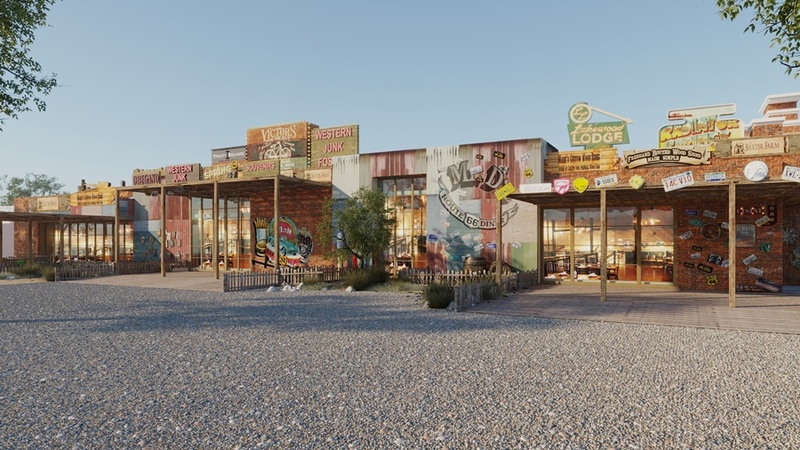 Helping travellers get around town, an adventure centre and interactive tourist information hub are also slated for opening. These centres will provide visitors with the information they need to navigate Hatta Heritage Village, along with snapshots chronicling the attraction’s storied past. Experience a one-of-a-kind vacation in Hatta Heritage Village when you stay in a mountain lodge! 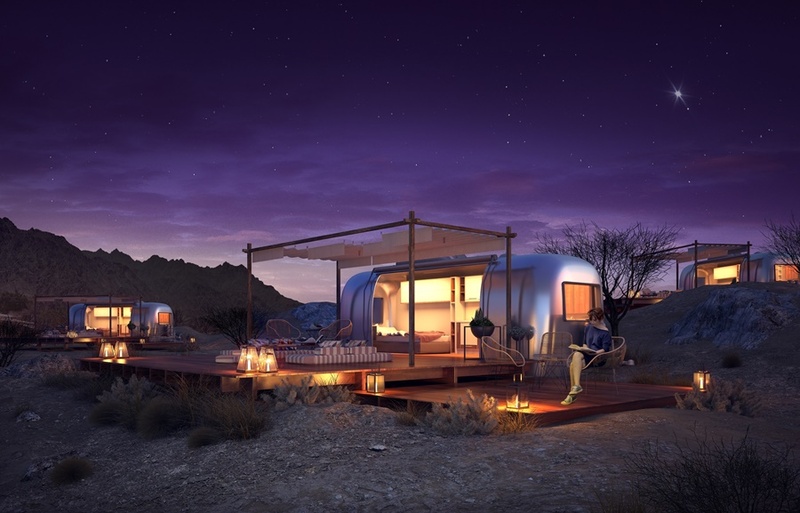 As part of the first phase of new developments, the 20-room eco-friendly mountain lodge offers visitors a blissful retreat as they take in the views of the surrounding Hajar Mountains. When dusk comes, travellers can step outside and marvel at the scenic views of the town’s landscape. If you’re lucky, you’ll catch a meteorite. This article is brought to you by Dubai Tourism.